Soyuz MS-02 spacecraft ready for launch. With its proud coverage, Russian media maintain the spirit of the cosmic races between USA and Russia. On September 18, SpaceX CEO Elon Musk announced on Twitter the upcoming private flight of a Japanese billionaire Yusaku Maezawa around the moon on SpaceX’s new Big Falcon Rocket. 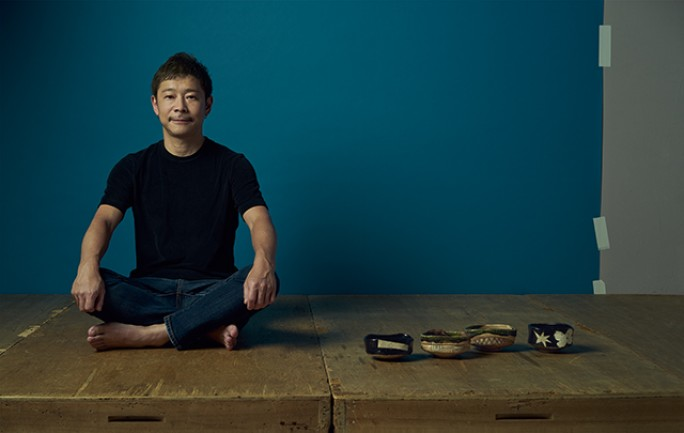 Maezawa plans to take between six and eight artists along for the ride. The flight, called the Lunar BFR Mission, could launch as early as 2023. Russia’s Energia Rocket and Space Corporation (RSC Energia) is ready to offer tickets for a lunar tour aboard the Soyuz spacecraft. Ttickets will cost between $150 million and $180 million each. According to Sputnik, originally it was Energia and the company Space Adventures, an American operator of space tourism, that entered the commercial market with a proposal for a tourist flight around the Moon. The cost of one of two available seats (the third was assumed for the commander of the ship, a professional cosmonaut) was $150 million. Then, due to lack of demand, the ticket price dropped to $120 million. Sputnik explained that now the cost of both a ticket to a flight into orbit around the moon increased. The tickets for the first flights of American astronauts to the International Space Station began with $20 million, but ended at around $82 million per place. A similar situation has developed now with all space tourists. The Space Tourism Society honored Tito for his great achievement in promoting the fledgling space tourism industry. The British singer Sarah Brightman, who ultimately did not fly, reportedly offered to buy a ticket to space for $52 million. 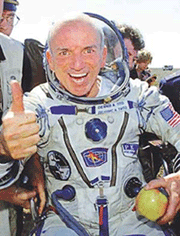 The list of space tourists to date can be found on the Space Tourism Society’s website. 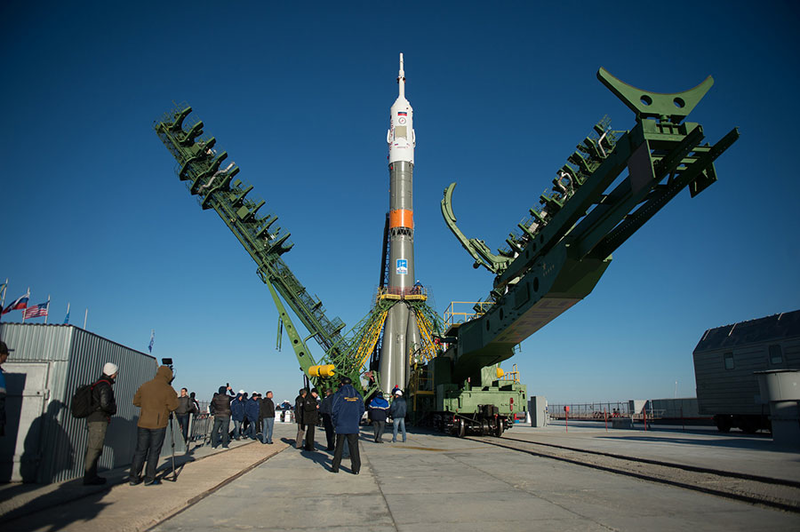 It is assumed that the Soyuz-2 rocket will be used for the launch. It is designed to take the Soyuz MS-02 spaceship from the Baikonur cosmodrome out to the near-earth orbit.“Soyuz MS-02 was a 2016 Soyuz spaceflight that was planned for a September 23, 2016 launch, but because of technical difficulties it launched on October 19, 2016. It transported three members of the Expedition 49 crew to orbit and docked with the International Space Station. At the same the rocket Angara launched from the Vostochny Cosmodrome will take the upper stage with an additional hermetic compartment. They will dock in orbit and continue their flight to the Moon. The expedition should last about a week. The ship will be able to fly around the moon, staying a few hundred kilometers from its surface. In 2017, the head of the RSC Energia Vladimir Solntsev, said that the corporation had been approached by several persons wishing to fly around the moon, paying $120 million for a ticket. He announced that this flight will become real in 2021-2022. The planned conversion of the spaceship to fly around the moon requires $500 million. The head of Roskosmos Dmitry Rogozin announced on June 28 the possibility of manned flights to the moon on the Soyuz ships while the development of the new generation Federation ship is being completed. Federation is planned to become the greatest Russian achievement in the space races.